Roving is a by-product during yarn manufacturing juncture. A texture slightly twisted sliver or roll of cotton generated by spinning mills. It is generated during the process which straightens the fibers. Combining slivers as such is a tedious as it produces a very thick rope of cotton fibers. Existence of this complications dealt carefully by separating the slivers into roving directly combining. This process leads to the post usage of roving in spinning process effectively. 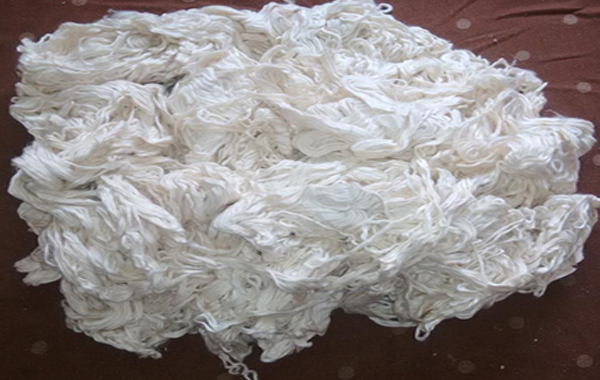 Finally to make it effective, Roving waste is supplied to the clients in pressed bales.